Having worked in the recruitment and staffing industry for 15 years, Shane has a track record of running successful staffing businesses across a variety of different sectors. Shane takes pride in his ability to identify and develop talent whilst at the same time creating lasting partnerships with his clients. 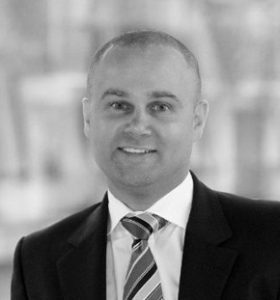 As Operations Director for ANZ at Hays Talent Solutions, Shane is responsible for the delivery of market leading Talent Solutions to a range of clients across Australia and New Zealand. This involves the leadership and development of talented sales, delivery and operational teams whilst maintaining senior client relationships. He has a unique insight into contingent workforce models having been involved in early stage PSL arrangements, first generation programmes and mature solutions looking to take the step into SOW management.